“Every soybean grower is trying to raise the best beans he or she can. This contest gives us the challenge to think of what new management practices or products we can try to boost our yields,” said Jon Schaeffer, a second-generation Viborg farmer who chairs the South Dakota Soybean Yield Contest committee and serves on the South Dakota Soybean Association board. Schaeffer explained that data collected from the South Dakota Soybean Yield Contest winners gives soybean producers a good idea of what is working in soybean fields across South Dakota. In fact, Schaeffer put what he learned from successful soybean growers to use this planting season and reduced his row spacing from 30-inches to 15-inches. Contest winners receive cash awards up to $2,000. With three classes, the 2018 South Dakota Soybean Yield Contest offers something for all soybean growers young and experienced. Master Class – All South Dakota soybean growers yielding 100-bushels-per-acre or more. 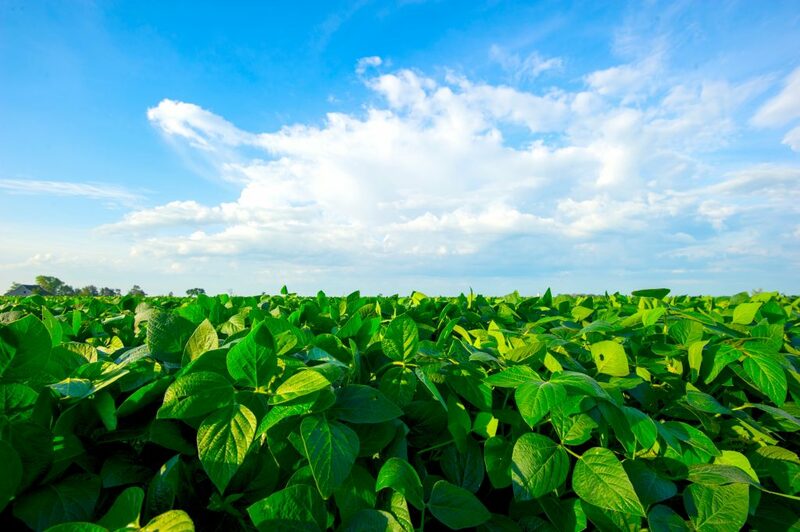 A farmer is only eligible for the Master Class if he or she has previously broken the 100 bushels-per-acre threshold in the South Dakota Soybean Yield Contest. Contestants breaking the 100 bushels-per-acre threshold will be automatically placed in the Master Class in all subsequent years. Entry fees are $25 for the Main and Master Classes, but are waved for the Youth Class. For contest rules and prize information, click here. Soybean growers can enter online or request mailed entry forms by calling the SD Soybean office at 605-330-9942.